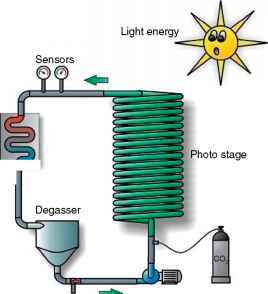 Figure 3 Examples of experimental, closed or semiclosed, photobioreactors for cultivation of microalgae, which can be scaled up to large production facilities. 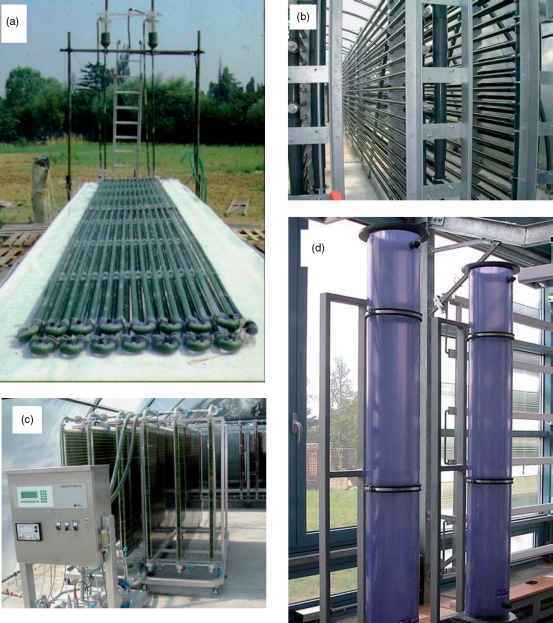 (a) A two-plane, horizontal tubular photobioreactor (Institute for Ecosystem Study of the CNR, Florence, Italy); (b) horizontal glass tubes arranged in a vertical fence-like photobioreactor mounted in a greenhouse (volume 700 m3) (Institut fur Getreideverarbeitung, Potsdam-Rehbrucke, Germany); (c) vertical-panel photobioreactors arranged in a series (Institut für Getreideverarbeitung, Potsdam-Rehbrucke, Germany); (d) annular column photobioreactor (1001) consisting of two polyacrylate cylinders placed one inside the other to form the culture chamber (Institute of Physical Biology, University of South Bohemia, Nove Hrady, Czech Republic). compound (e.g., glucose or acetate) as both the carbon and energy source for growth. 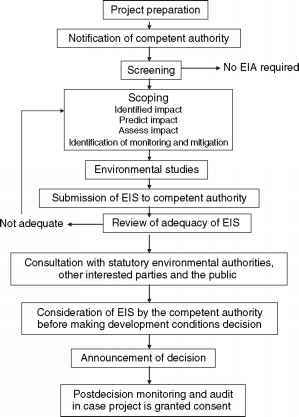 The crucial requirement is that the microalgal cultures must be axenic (i.e., free from other organisms) to avoid the growth of contaminants. It is abso lutely essential that the fermentor and culture medium are sterilized before inoculation (e.g., by steam). In fermentors, adequate mixing is achieved with impellers and a stream of compressed air as a source of oxygen for the catabolic processes.